Dr. Leong was born and raised in St. Louis, Missouri and earned his Bachelor of Arts in Biology and his Doctorate of Medicine at the University of Missouri. He then moved out to Los Angeles where he completed his Pediatric Residency, Chief Residency and Pediatric Cardiology Fellowship programs at UCLA Medical Center. Dr. Leong has over 20 years of pediatric cardiology clinical experience and he is certified by the American Board of Pediatrics and it’s Sub-specialty Board of Pediatric Cardiology. 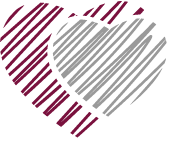 His interests include echocardio​graphy, fetal echocardio​graphy and clinical cardiology. 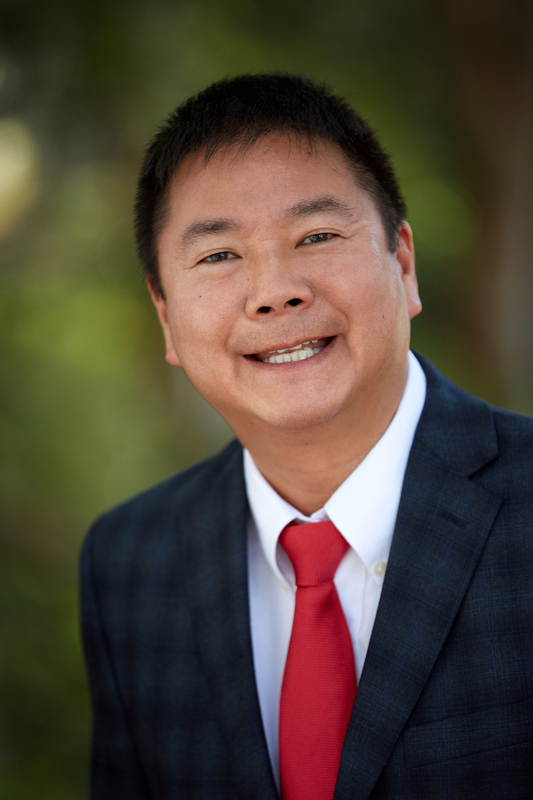 Dr. Leong sees patients in our Thousand Oaks location.